The are sometimes disagreements between friends and often differences of opinion. There's bluster within belligerence and then there are just plain threats. 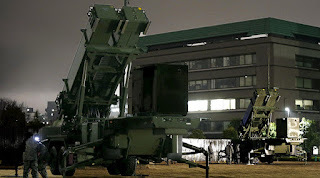 Threatening to nuke Tokyo, for example, raises a little bit of a concern but more for symbolic reasons of the A-bomb than genuine public belief that North Korea could actually land one on downtown Roppongi. But that doesn't stop the Patriot Barriers being rolled out in times of international stress. 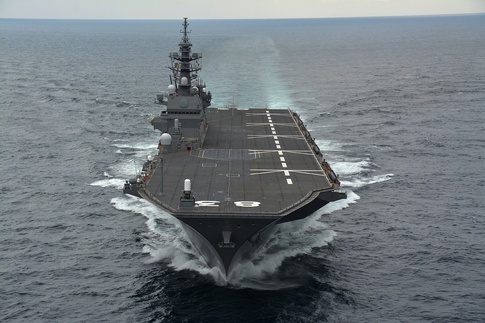 So the question arises, could Japan defend itself in time of conflict. Currently the answer is obviously yes; one quick call to America and a massive shield would rise around the archipelago. Japan's security has been guaranteed by the US since the pact was signed at The Presidio in 1952. But many here feel uncomfortable with such reliance on an ally and things are slowly moving more toward self sufficiency. 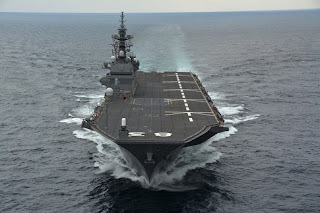 For example with the introduction of the new Izumu Class "helicopter" carrier. You have to wonder what the forward launch pad is for. 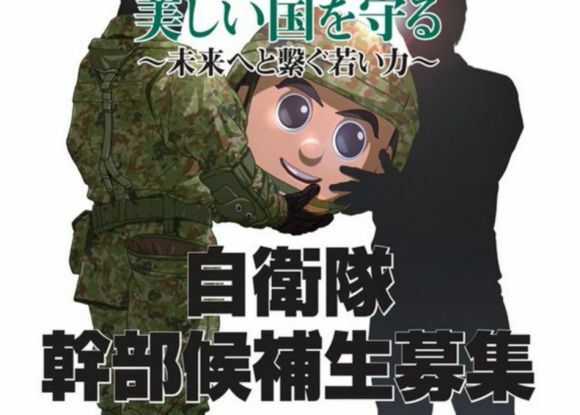 The Self Defence Force (SDF) is highly trained and well equipped though their recruitment marketing team could do with a little help as seen here with a recent campaign to pass disembodied heads to shadowy anonymous figures. 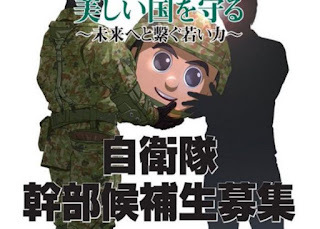 But will Japan ever actually have to defend itself? Probably not. China may be annoyed by rhetoric and create concern with gun batteries on newly created desert islands, but there's a lot of tourists in the shops of Shibuya. There may be sabre rattling in the television news but theres a lot of beer glass clinking in the bars too. People may not know it yet, but lately they're all actually friends, just with a few differences of opinion every now and then.